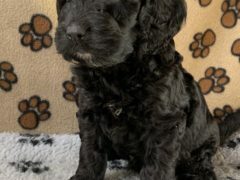 We have first generation spoodles available soon, black spoodles are $1800. 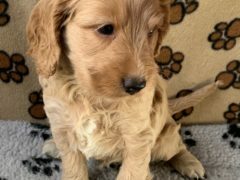 Red/Goldens are $2000. 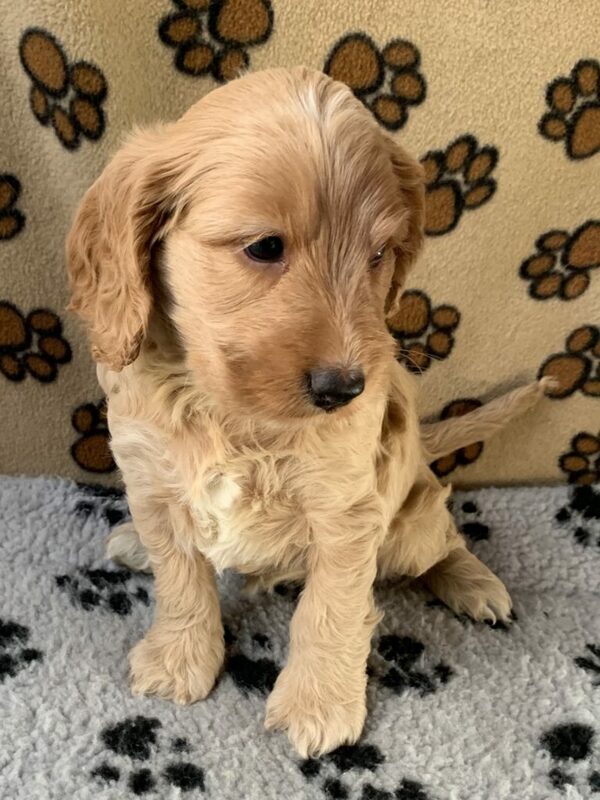 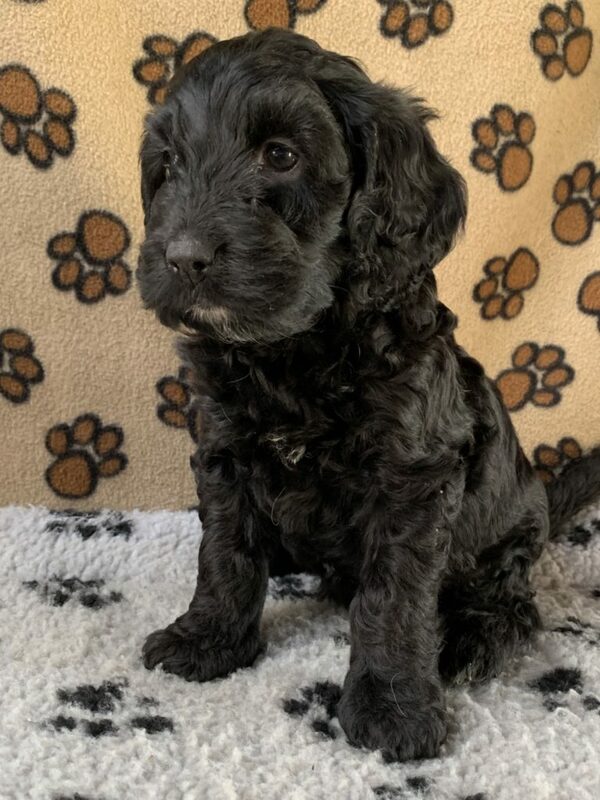 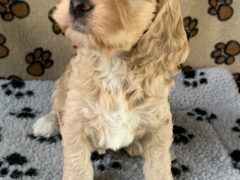 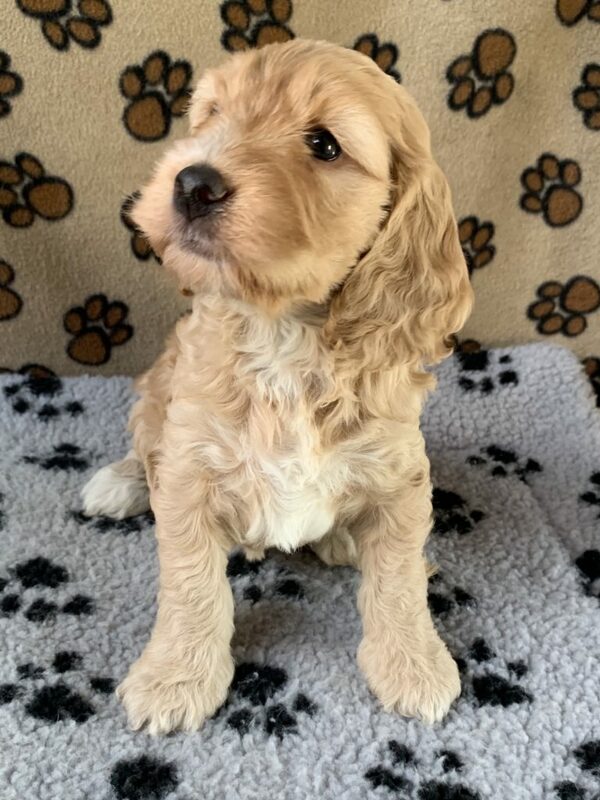 they will be vet checked vaccinated and microchipped before leaving, if your genuinely interested in giving one of our spoodle puppies the very best home please send us a message.